A sweet wine, with a special, notes of apricots, honey and flowers. 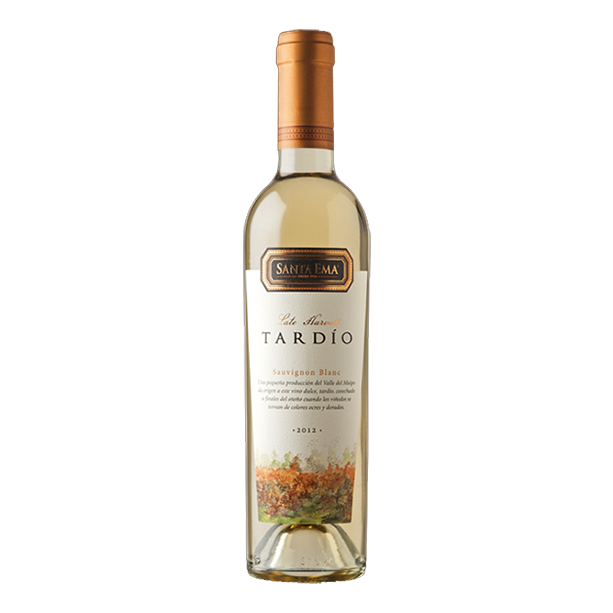 It recalls the harvest season of its late grapes coming from the Maipo Valley. A limited production, obtained from ancestral methods of fermentation in barrels for 12 months.